The health benefits of lemon include treatment of indigestion, constipation, dental problems, throat infections, fever, internal bleeding, rheumatism, burns, obesity, respiratory disorders, cholera, and high blood pressure, while also benefiting your hair and skin. 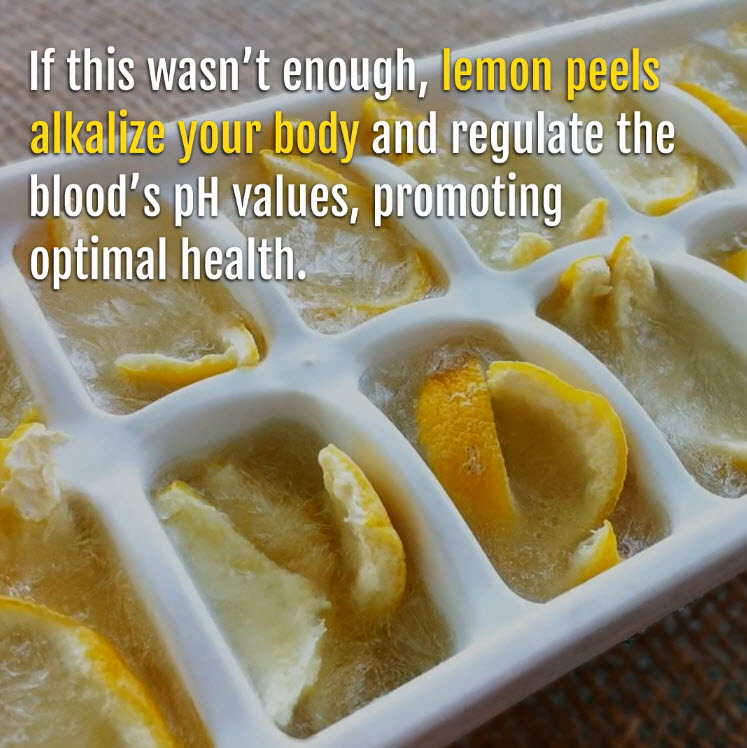 Known for its therapeutic property since generations, lemon helps strengthen your immune system, cleanse your stomach, and is considered a blood purifier. 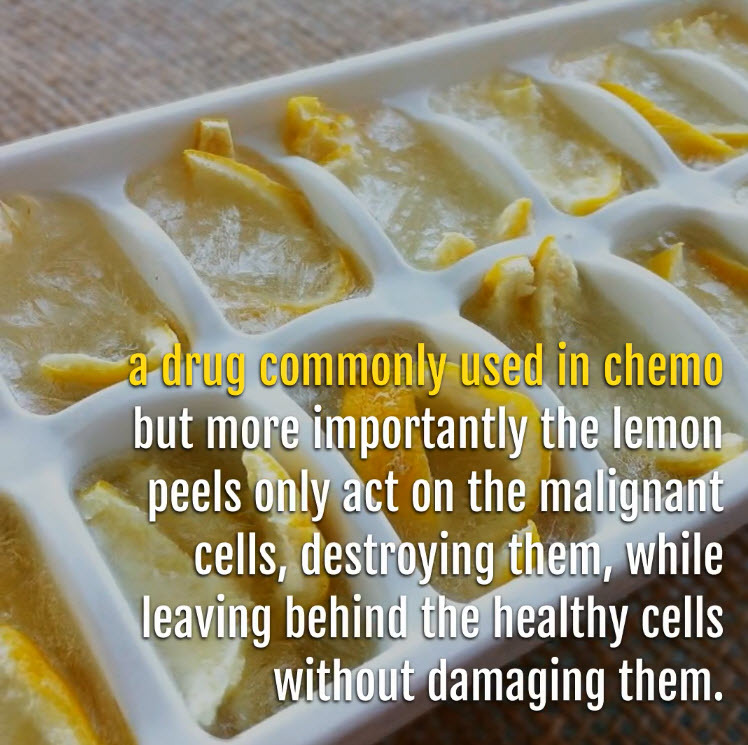 Lemon juice, especially, has several health benefits associated with it. It is well known as a useful treatment for kidney stones, reducing strokes, and lowering body temperature. As a refreshing drink, lemonade helps you stay calm and cool. 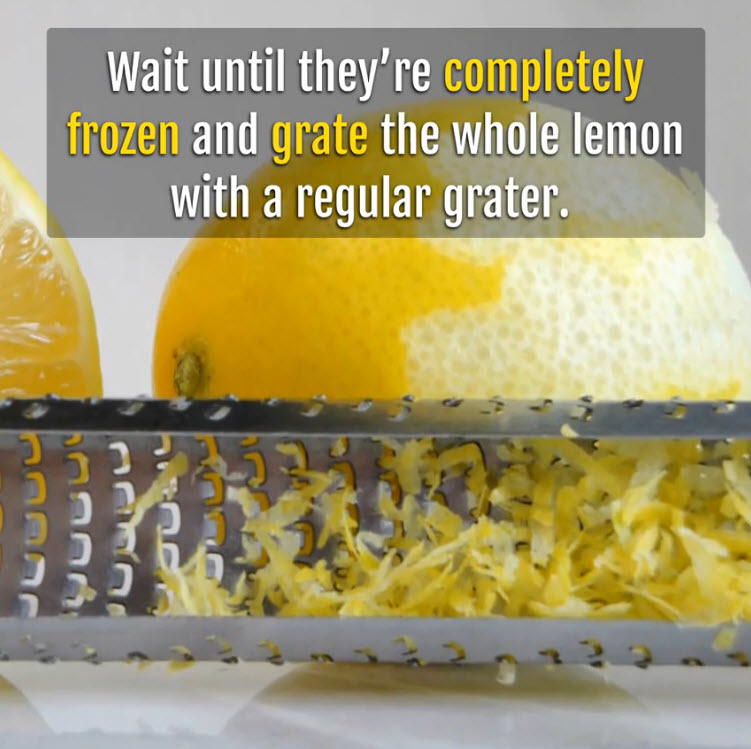 The health benefits of lemon are due to its many nourishing elements like vitamin C, vitamin B6, vitamin A, vitamin E, folate, niacin, thiamin, riboflavin, pantothenic acid, copper, calcium, iron, magnesium, potassium, zinc, phosphorus, and protein. It is a fruit that contains flavonoids, which are composites that contain antioxidant and cancer-fighting properties. It helps prevent diabetes, constipation, high blood pressure, fever, indigestion, as well as improve the skin, hair, and teeth. Studies conducted at the American Urological Association highlight the fact that lemonade or lemon juice can eliminate the occurrence of kidney stones by forming urinary citrate, which prevents the formation of crystals. Lemon juice helps cure problems related to indigestion and constipation. Add a few drops of this citrus fruit juice to your dish (take care, it does not go well with milk), and it will aid in digestion. It acts as a blood purifier and a cleansing agent. 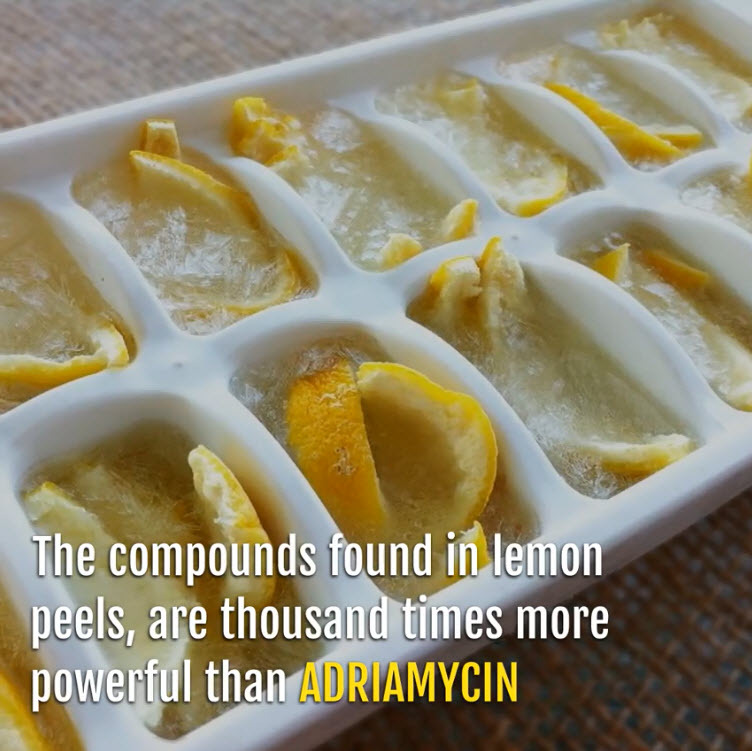 The recipe is lemon juice, cold water, soda, salts (common salt or rock salt), and sugar/honey for sweetness. 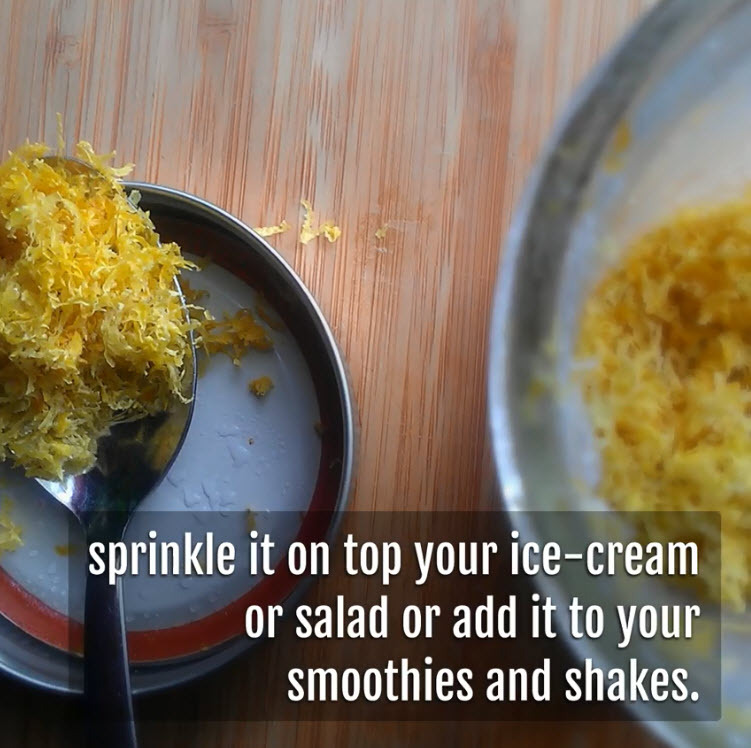 You can also add some mint leaves or crushed fennel seeds for added flavor. Drink this whenever you have a heavy lunch or dinner. Lemon juice can treat a person who is suffering from a cold, flu or fever. It helps break fevers by increasing perspiration. It is also frequently used in dental care. If the fresh lemon juice is applied on the area of a toothache, it can assist in getting rid of the pain. Massaging the juice on the gums can stop gum bleeding while also eliminating the bad odors that can come from various gum diseases and other conditions. Lemon juice has proven itself useful in the treatment of hair care on a wide scale. Its juice, when applied to the scalp can treat problems like dandruff, hair loss and other problems related to the hair and scalp. If you apply this juice directly to the hair, it can give your hair a natural shine. Lemon juice, being a natural antiseptic medicine, can also cure problems related to the skin. The juice can be applied to reduce the pain of sunburns and it helps to ease the pain from bee stings as well. It is also good for acne and eczema. 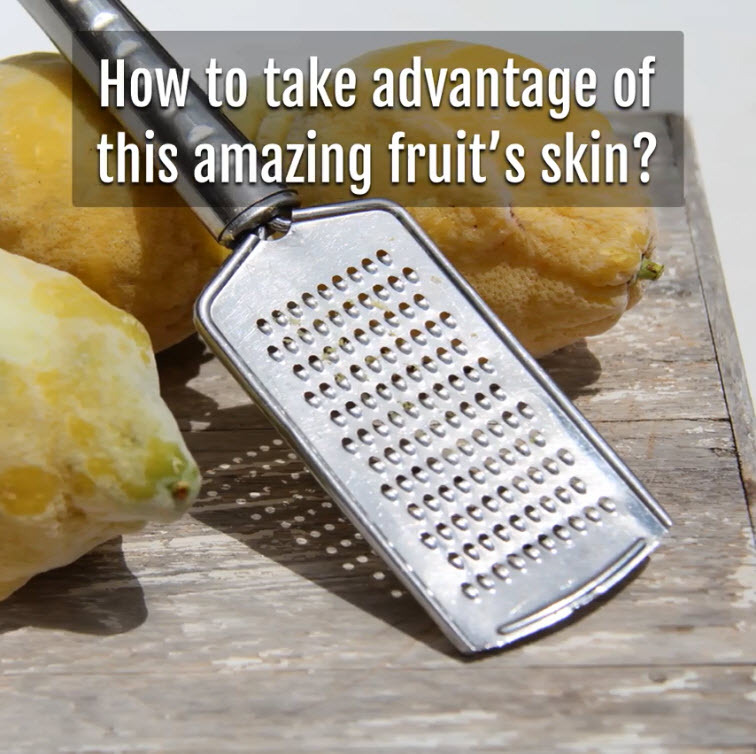 It acts as an anti-aging remedy and can remove wrinkles and blackheads. Drinking its juice mixed with water and honey brings a healthy glow to the skin, and if you thoroughly search the cosmetic market, you will find some soaps containing this juice, but they aren’t too easy to find! 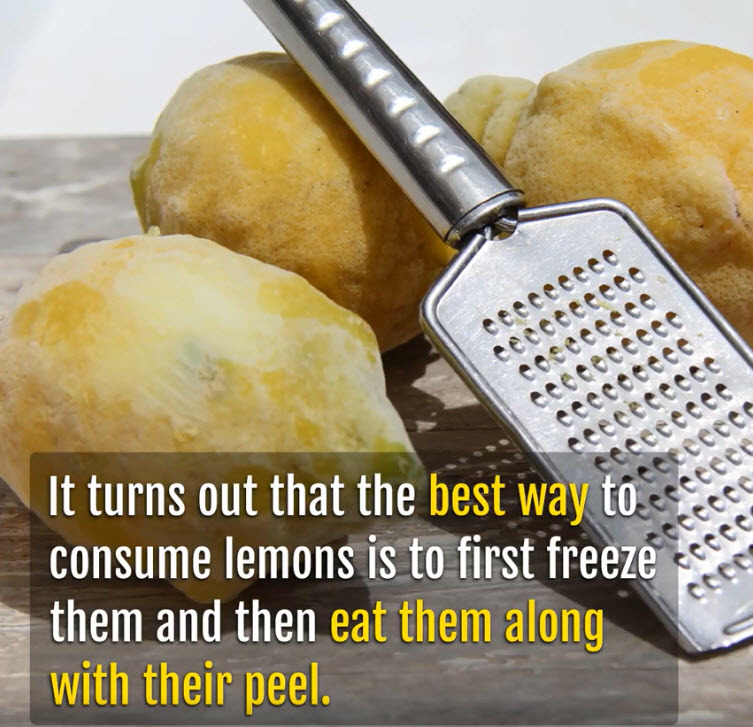 Using lemon juice on the site of old burns can help fade the scars, and since it is a cooling agent, it reduces the burning sensation on the skin while you have an irritating burn. Lemon is an excellent fruit that fights problems related to throat infections, due to its well-known antibacterial properties. Drinking lemon juice is helpful for people suffering from heart problems because it contains potassium. It controls high blood pressure, dizziness, and nausea as it provides a calming sensation to both, the mind and body. 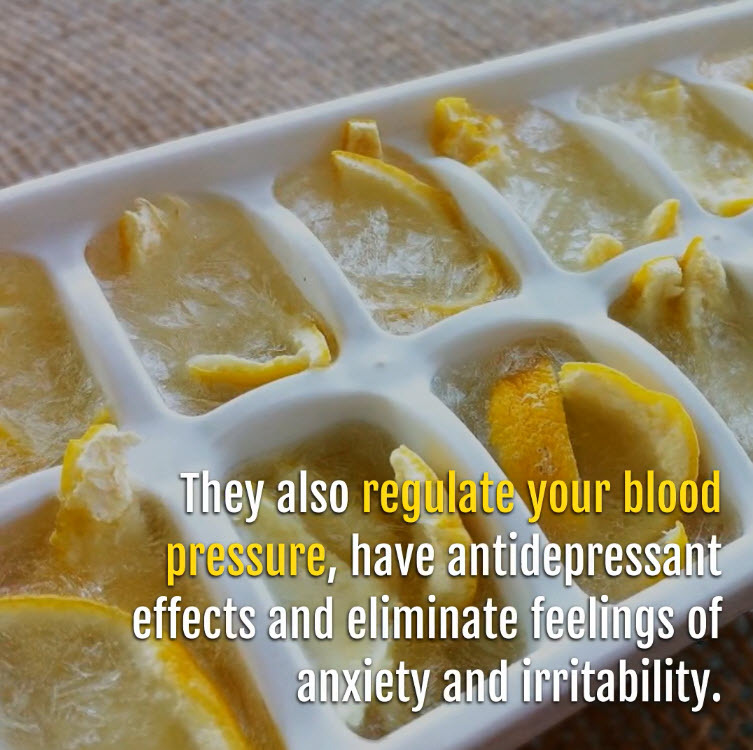 It is commonly employed to reduce mental stress and depression. 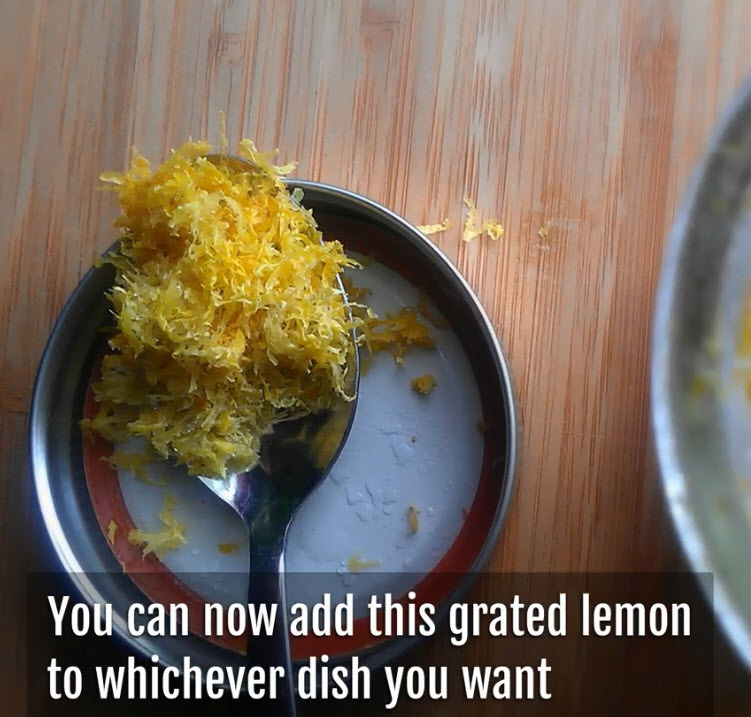 Lemon has proved to be nature’s boon to everyone who uses it. It provides many valuable solutions to health-related problems because it contains its own set of antiseptic and natural medications. It also aids in the treatment of malaria. A good practice is to eat anywhere from a quarter to a half of this little yet powerful citrus fruit per day to get maximum health benefits! 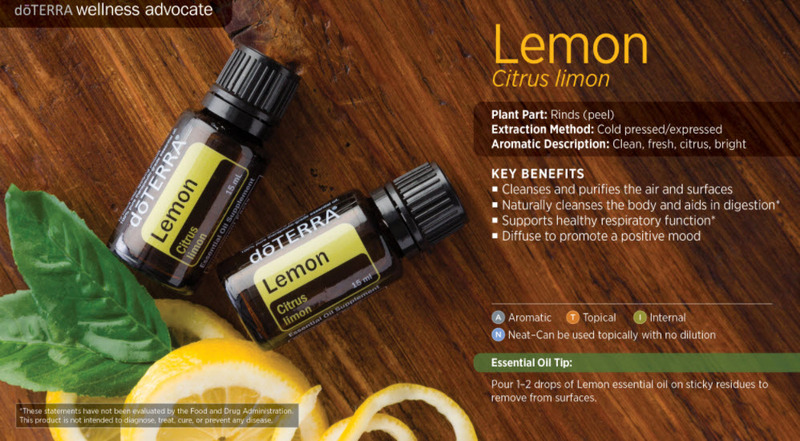 At the time I wrote this article, there were 778 scientific studies referring to lemon essential oils. 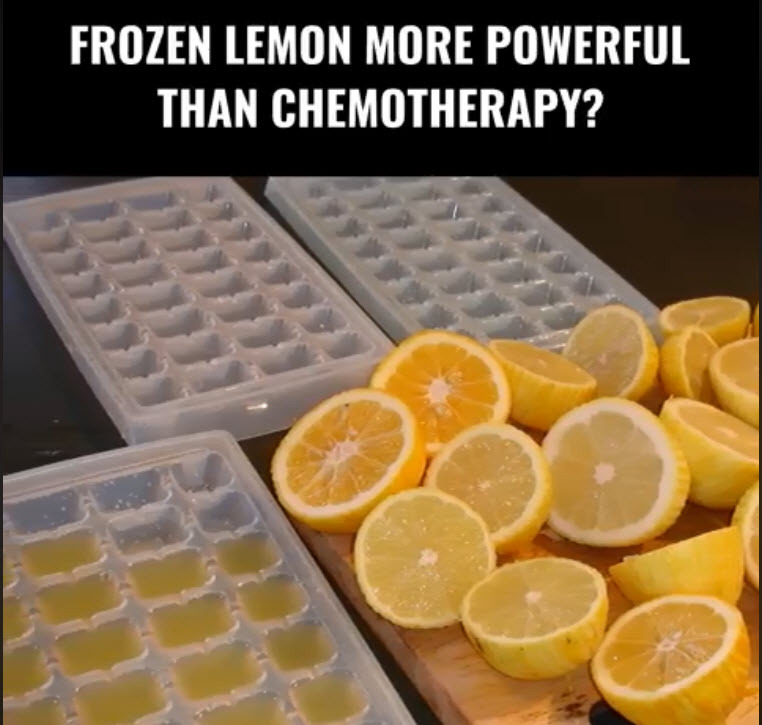 The secret to lemon’s success appears to be d-limonene, a powerful cancer fighting antioxidant.